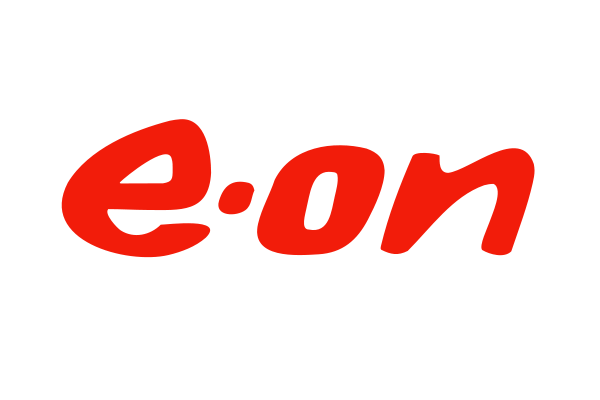 We were commissioned by E.ON to undertake a bespoke study into links between employee engagement and performance pay, in particular where individual or team bonus payments were correlated to engagement scores. We approached a cross-section of retailing organisations and under a confidentiality arrangement sought information on measures and metrics used to determine bonus payments. Our research of 17 major UK companies found no direct link between employee engagement scores and employee bonus payments, however did find that several managers performance ‘score cards’ did reflect employee engagement scores.